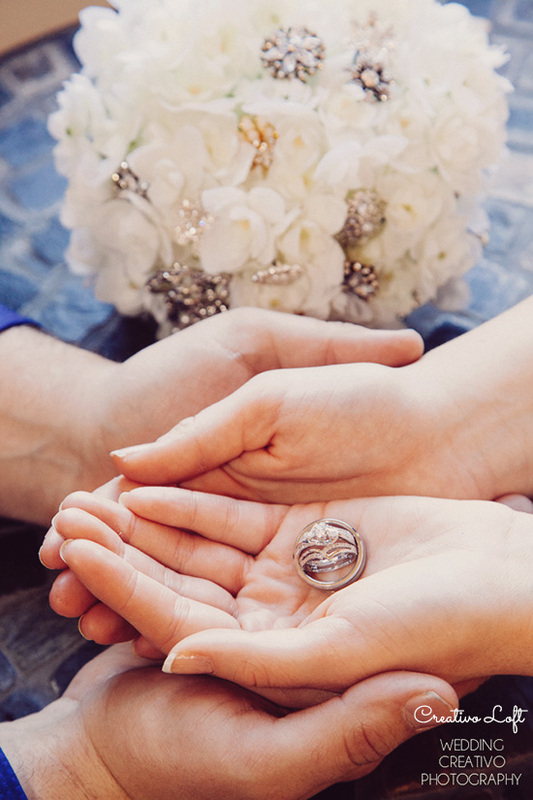 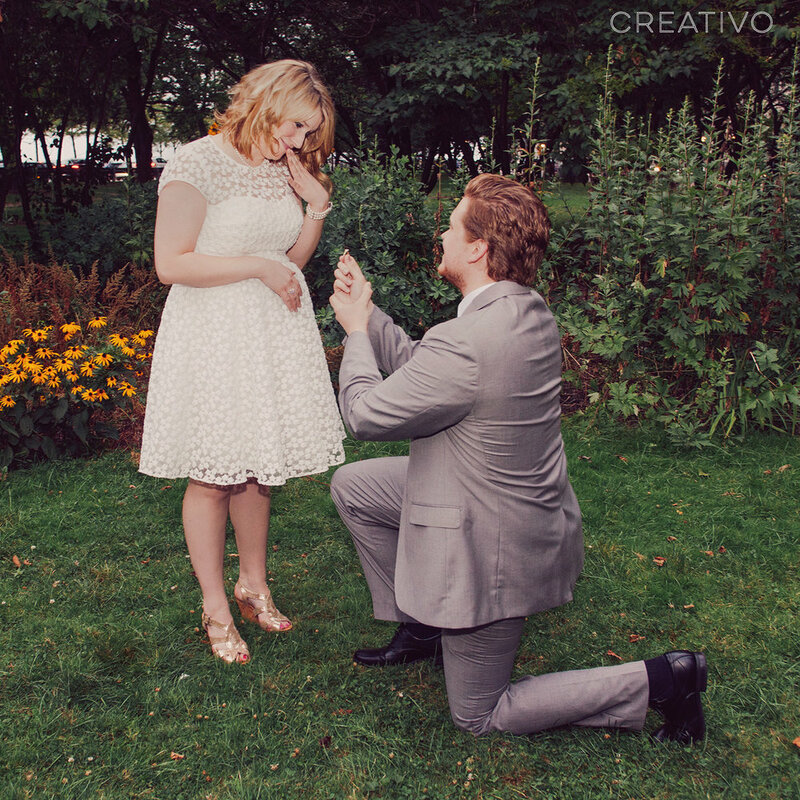 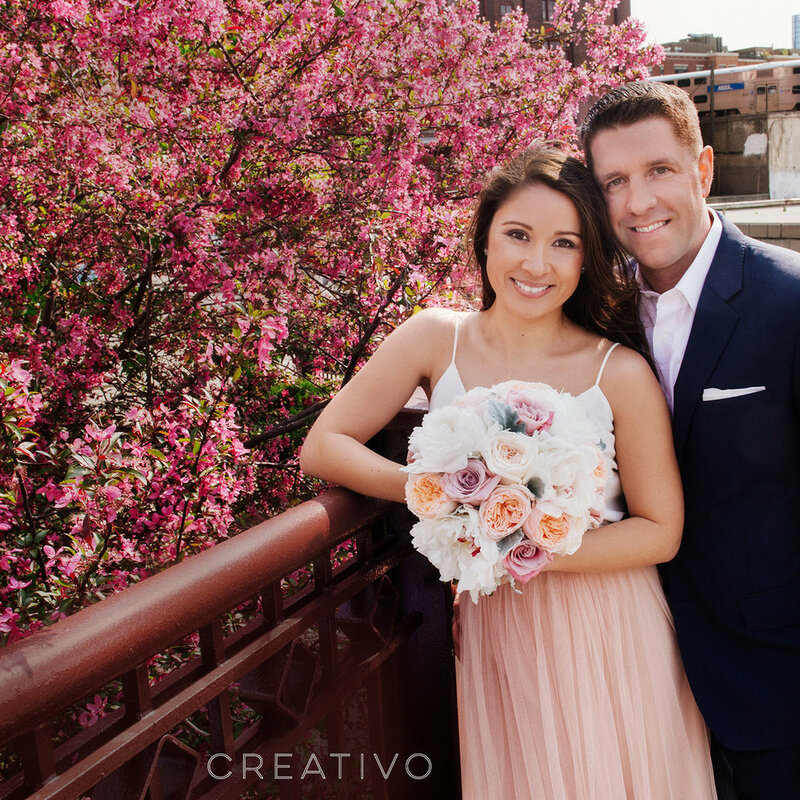 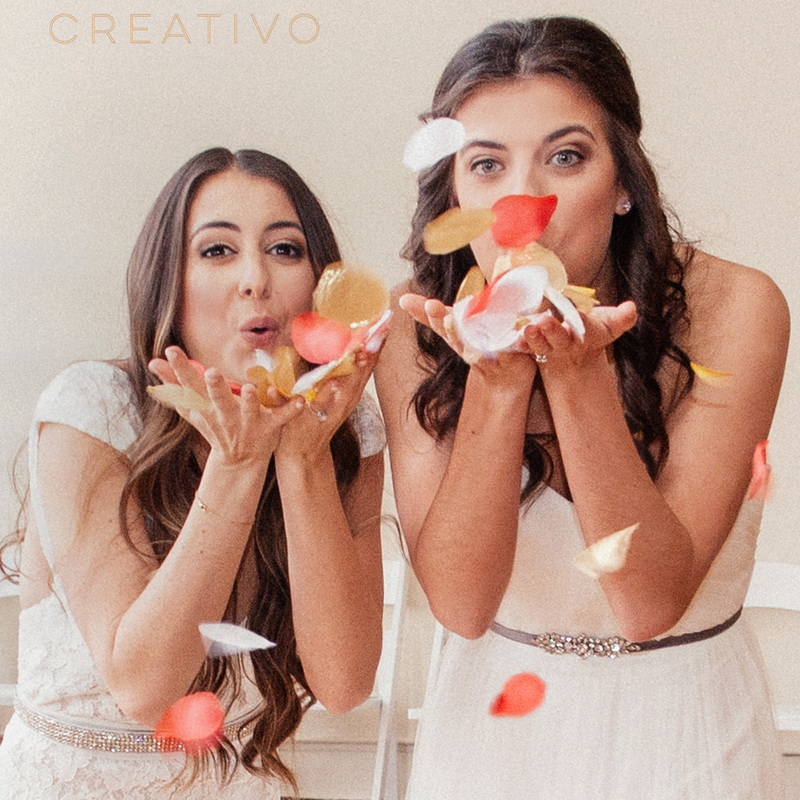 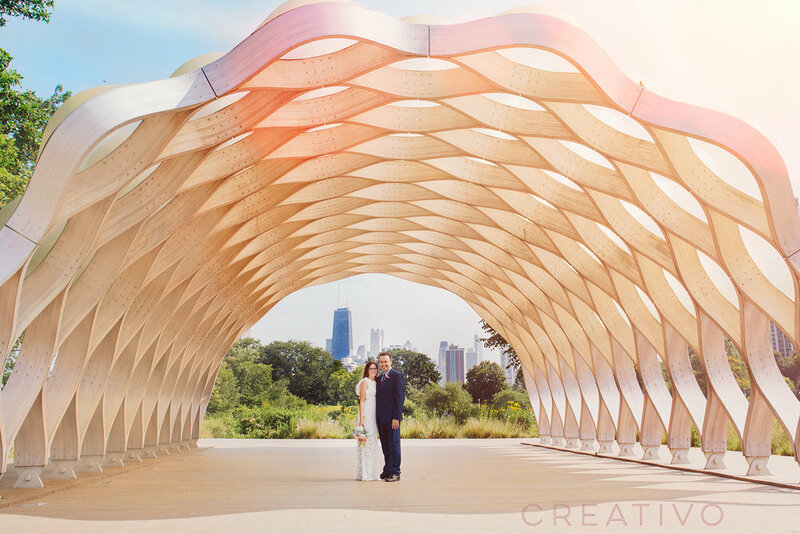 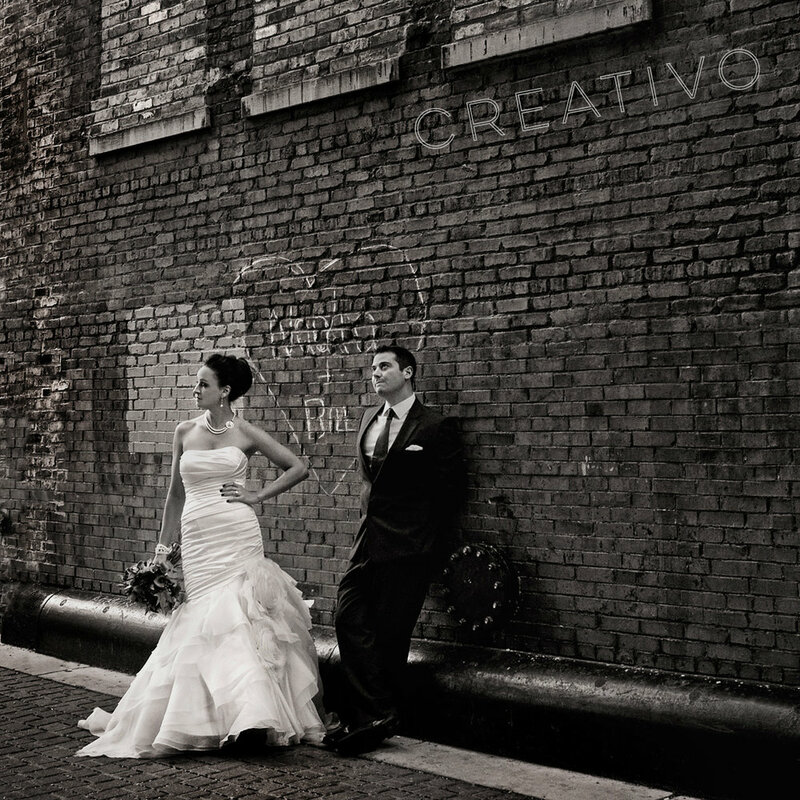 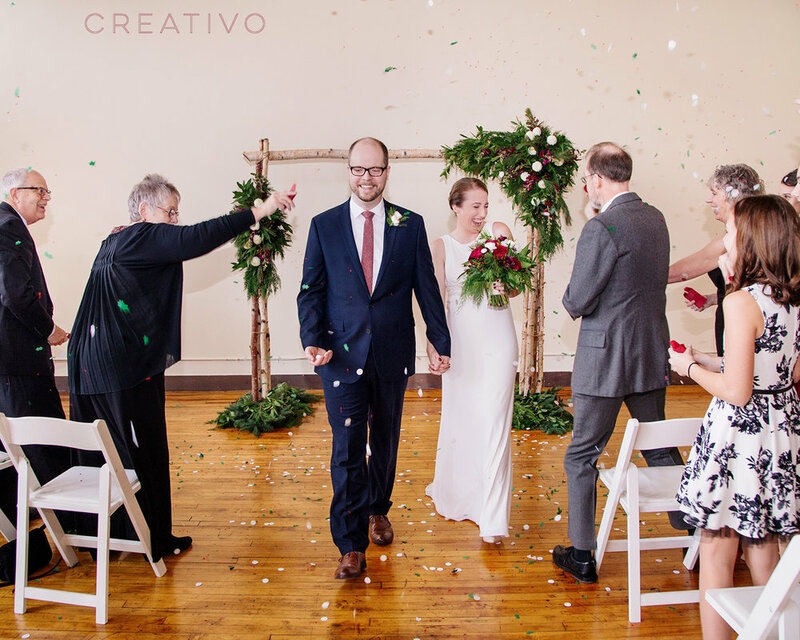 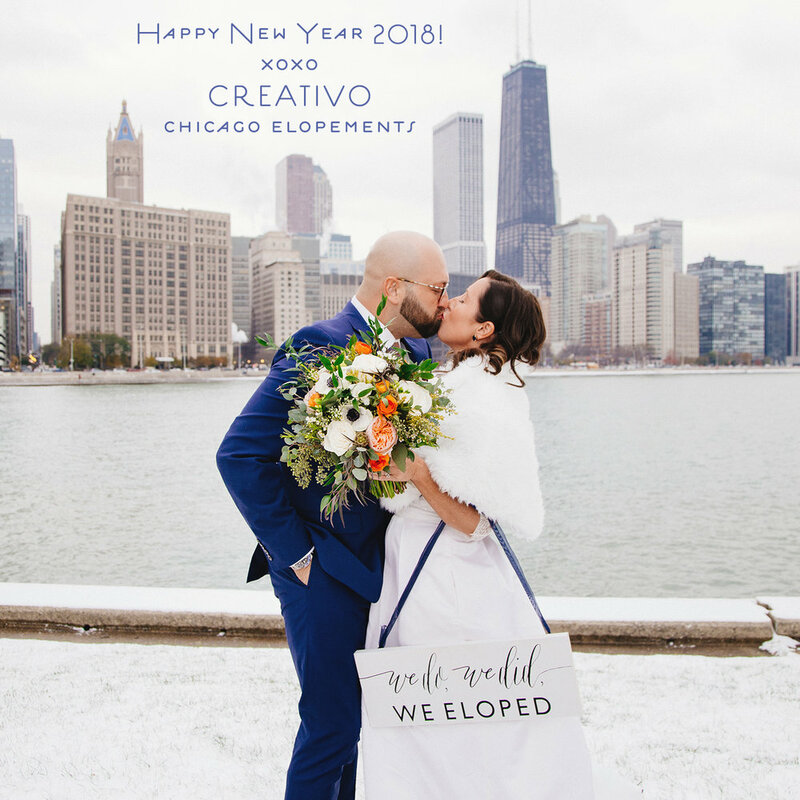 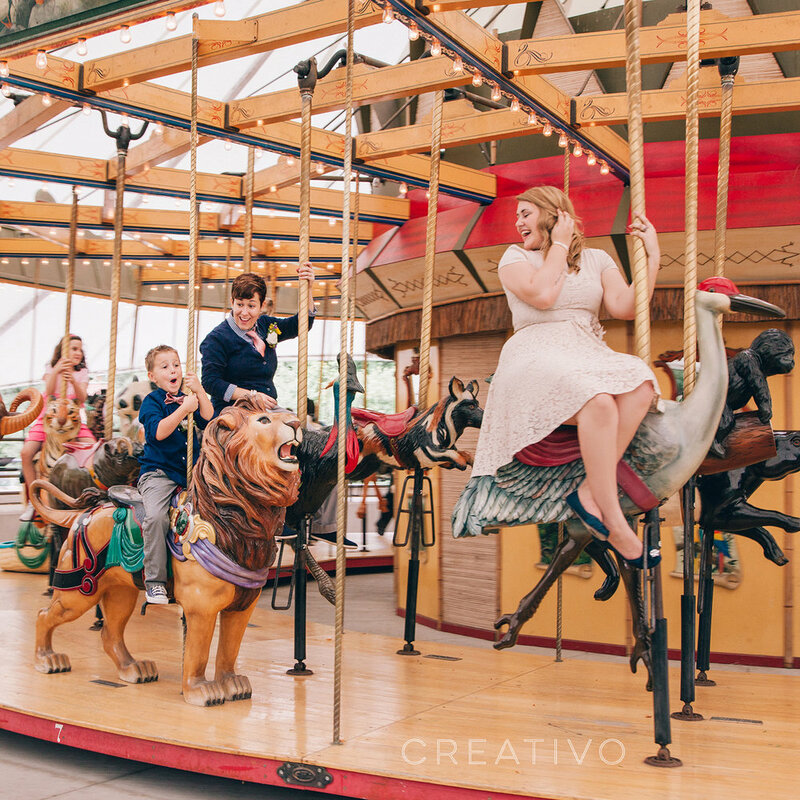 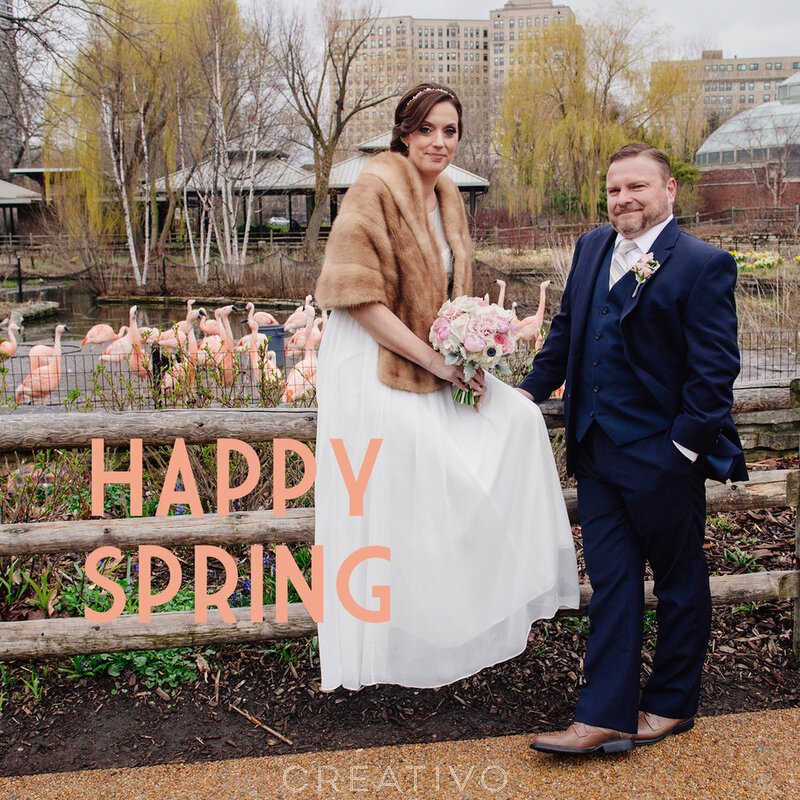 During the winter Aaron and Dakota celebrated their elopement for two at Creativo Loft. 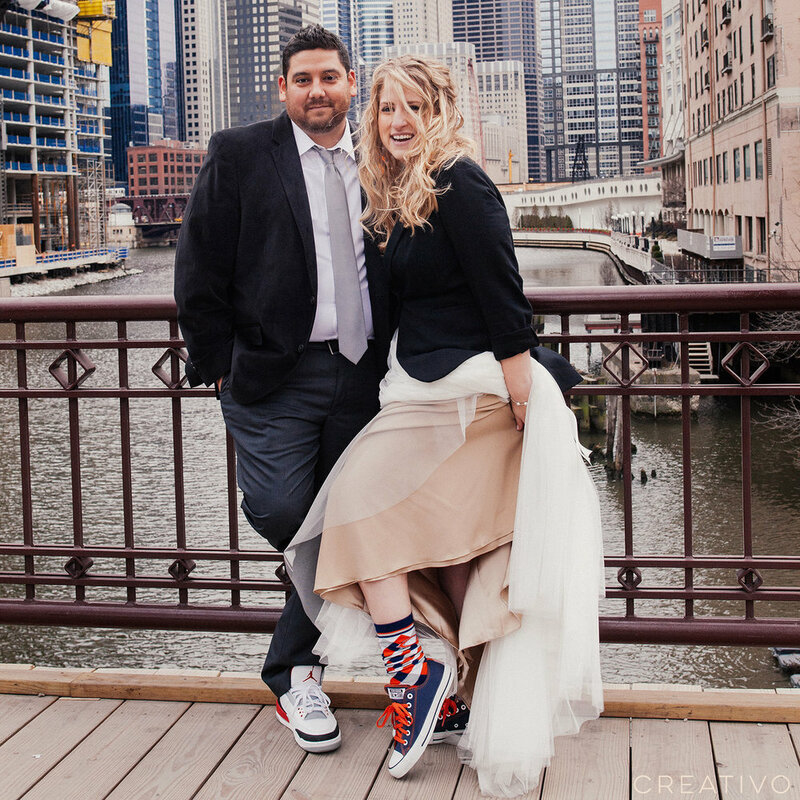 Their modern city style was chic and simple, and we loved the bride's cool boots and broach bouquet. 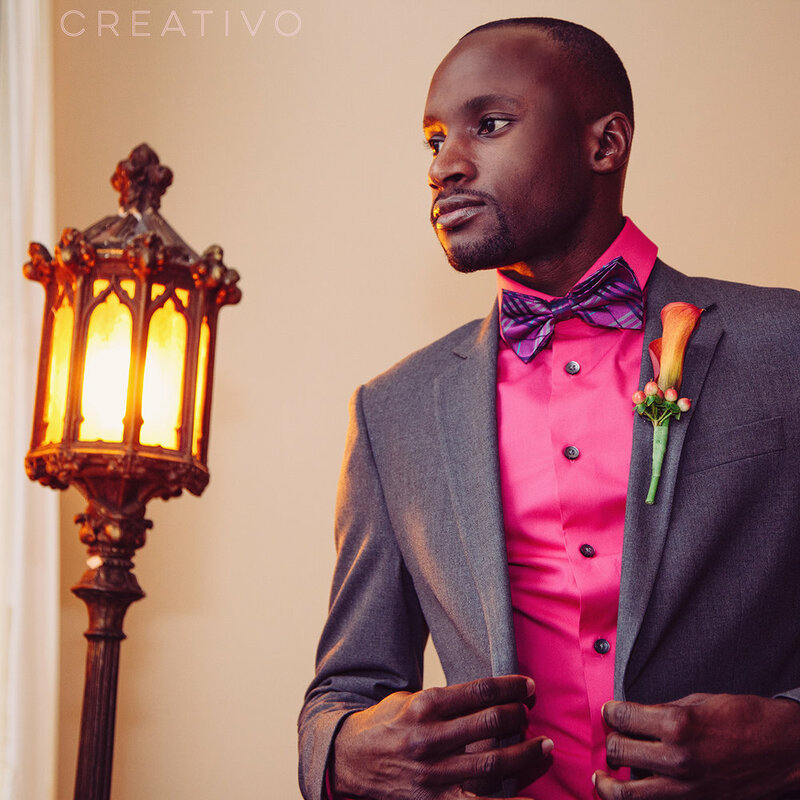 Jun 25 Happy Pride Week 2014!